If you want to learn how to trade Forex you need the right Forex training course. Please read this page carefully to see what i can offer, and why my Forex training and mentoring program is in my opinion the number 1 Forex training course available in the industry today. Learning to trade Forex correctly is a skill that eludes most people that try it, but thankfully i am not one of those people. I have spent over 14 years trading and perfecting my skill to enable me to enter and exit the market with precision, and make consistent profits day in day out from my trading. I take high probability trades based on advanced price action, and a complete understanding of the market, and my Forex training course will teach you how to be successful and profitable. Are you struggling to make money consistently from Forex? Are you frustrated and stressed out by Forex trading? If you can relate to any of those questions then you are probably the majority of traders. 95% of Forex traders lose money. Where does that money go? That money goes to me, and the other 5% of traders that know how to trade correctly. When you enter the market you are putting your money on the line against professional traders, you owe it to yourself to have the same knowledge that they have. I can give you that knowledge, and put you in the 5%. Forex trading is not a game, or a hobby, its a business. If you do not treat Forex as a business then you will lose your money. I am just one of a number of professional traders that offer Forex training and mentoring. I am a great trader, and a great teacher. But i have not always been a great trader, i was not born a great trader. I have paid my dues. I am not afraid to admit that i have struggled, i have been where you are now, i have lost money, and i have contemplated failure. But throughout my life i have always set myself goals, some small, some big, and i have always reached those goals. I have never ever failed to reach a goal that i have set for myself, and i was not going to let Forex be the first failure. So one day i decided that i was going to do it, i was going to succeed. When i had made that decision in my mind that i was going to be a successful Forex trader, my real journey began. I searched the internet, not for Forex systems, or Forex get rich quick schemes, i searched for Forex traders, successful professional Forex traders that were prepared to teach me how to trade. When i had made the decision to pay a professional Forex trader to teach me how to trade i really started to make progress on my journey. Professional traders trade very differently to retail traders, they look at the market differently. Paying a professional to give me the insight into how the market works, was the best decision i ever made in my Forex trading career. The knowledge and insight i gained from sitting with professional trader really opened my eyes, and enabled me to take what i had learned from him to a new level of understanding. How i trade now, and what i teach my students, is a combination of what i have learned from professional traders, and what i have learned from my own study of the market, through 1000′s of hours of chart time. So what am i offering you? I am offering you the opportunity that i was searching for all those years ago. I am offering to teach you how to trade the Forex market correctly. I will show you in easy to understand lessons how to make consistent profits, day in day out from your trading, and give you the knowledge needed to enable you to become a professional trader like me. I can offer new traders a 30 hour one to one training and mentoring program that can take up to 3 months to teach. You will have a minimum of 4 hours training per week. Live Trading Room. All students that take advantage of either the 15 or the 30-hour training and mentoring course will have access to my live Forex trading room. The live trading room is open 24/7 and is a great tool for furthering your education and developing your skills as a trader. You can see myself and other professional traders taking live trades, and explaining the reasons for entering and exiting those trade. Do i have the time to learn how to trade? You will need to make time to learn how to trade. You will need to set aside 2 or 4 hours per week for lessons, plus you will need additional private chart study time, to familiarize yourself with what i am teaching you. How much private chart time you dedicate per week, is up to you, but it will have a effect on how quickly you will learn. The more chart time you set aside for yourself, the quicker you will learn. Can you give me an idea of what you will teach me in the training program? 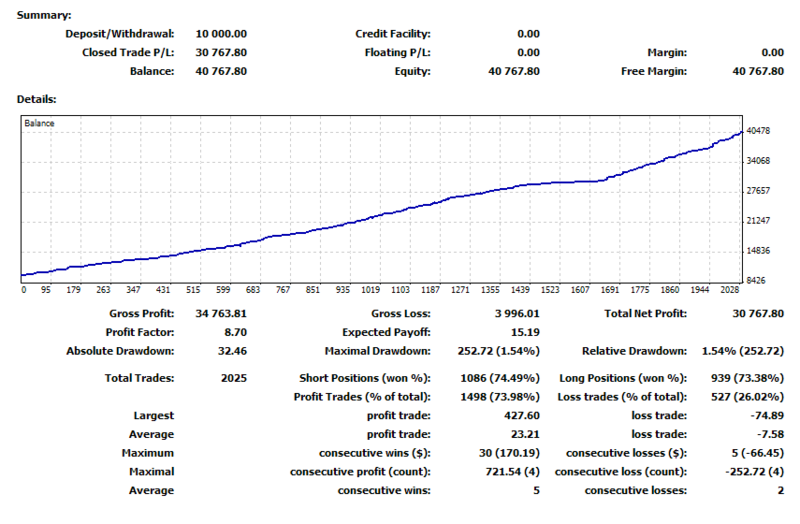 I trade using a mixture of technical analysis 70%, and fundamental analysis 30%. So i will be teaching you both in my training course. Fundamental analysis is a lot harder to understand than technicals, but i can show you an easy way to learn fundamentals, so you can progress a lot quicker. For new traders i cover everything you need to know to enable you to become a successful Forex trader. From opening an account with a broker, setting up your trading platform, right through to entering, managing, and exiting trades, and withdrawing your profits. I trade primarily using my own advanced price action trading strategies, so the majority of my time will be spent teaching you how to read live price action, the way i read it, and take high probability trades based on what the chart is telling you to do. I will teach you how to read the market like a professional trader, and explain to you how the price moves, and why it moves. When you have learned to read what the market is telling you, you can predict with high probability what is going to happen next. If you are in any doubt about my ability to be able to teach you how to make money in the markets, then check out this trading statement. Can i speak with other students that have taken your Forex training course? I am quite happy for potential clients to speak to any of my students for an honest review of my services. I have nothing to hide. All my students are very happy with what i teach and the mentoring i give, and agree that what i teach is worth a lot more than what i charge for it. You can see some trader reviews of my training courses here. So if you are looking for a new exciting rewarding career, and you think you have what it takes to become a successful Forex trader then i would like to hear from you. My training and mentoring programs are available worldwide, and one to one lessons can be tailored to suit timezones. Please email me at rob@tradeforexmakemoney.co.uk.co.uk for availability. I now also offer group Forex training courses in my live trading room in Shrewsbury. More info here. Take control of your trading. Don’t be in the 95% be in the 5%.